I love commitment. 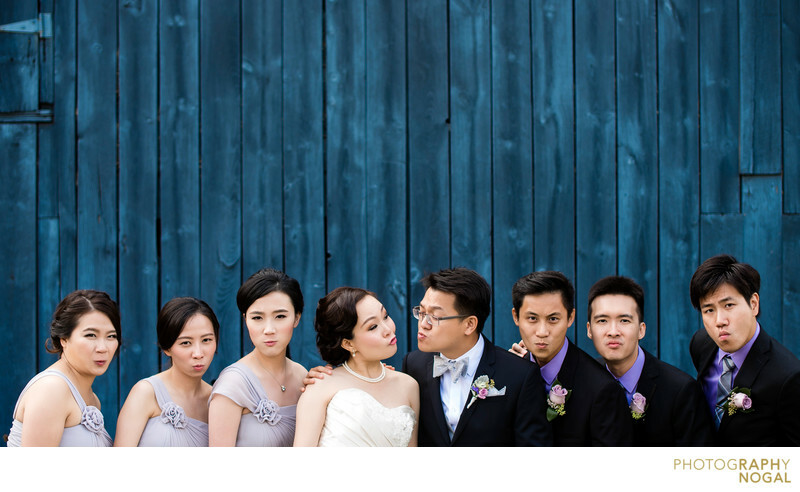 Here the wedding party gave me their best Blue Steel. I think they all deserve their own cover shoot. The blue background of the barn at Phyllis Rawlinson Park really works as the negative space for this image. Location: 11715 Leslie Street, Richmond Hill, ON L4E 3R7.